Are you tired of writing essays? Looking to show off your talents? Applying for financial aid doesn't have to be boring. Unlike traditional scholarships, we’re offering something new and creative. Through costume, role-playing, props and self-expression, we’re looking for the person who can give us the funniest, quirkiest and most authentic CELEBRITY IMPERSONATION! Tell us about your celebrity and why you chose them. Send us your picture or video for a chance to WIN $500 in scholarship funds. Feel free to use makeup, funky clothing and a smart caption. Remember, if you’re impersonating someone, you’re paying respect to them. We won't accept submissions that are inappropriate or belittling. 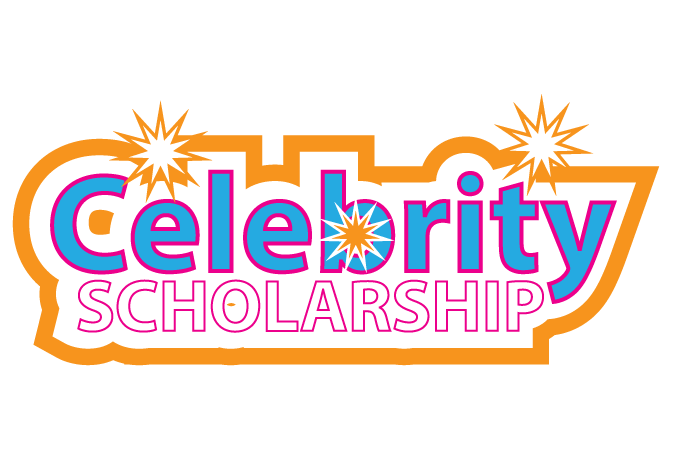 Scholarships will be awarded quarterly, allowing you plenty of chances to win. So shoot for the moon because even if you miss, you'll land among the stars! 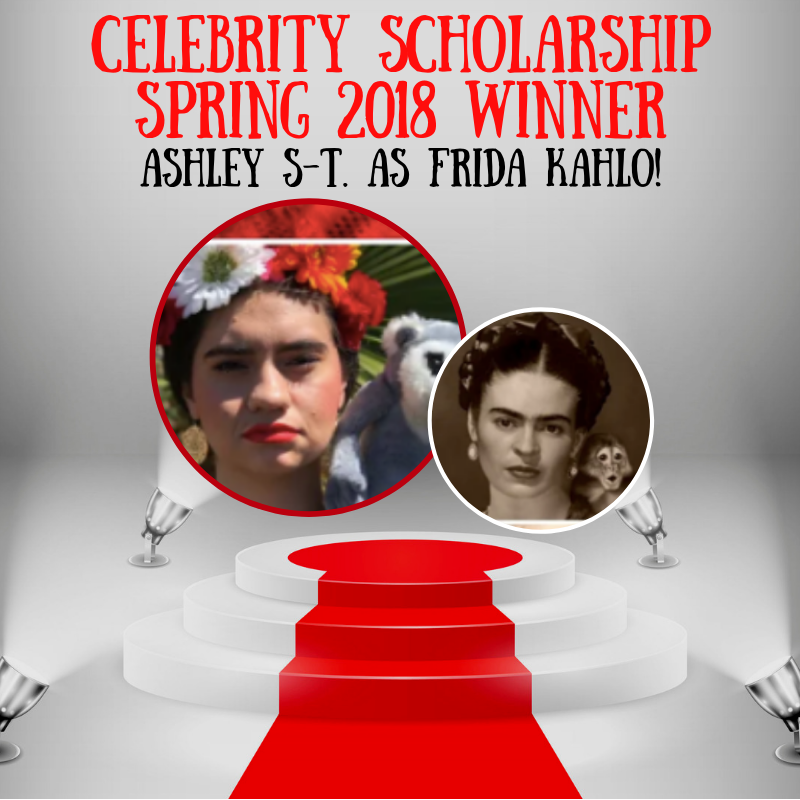 Congratulations to our Spring 2018 Winner! Ashley S-T as Frida Kahlo!